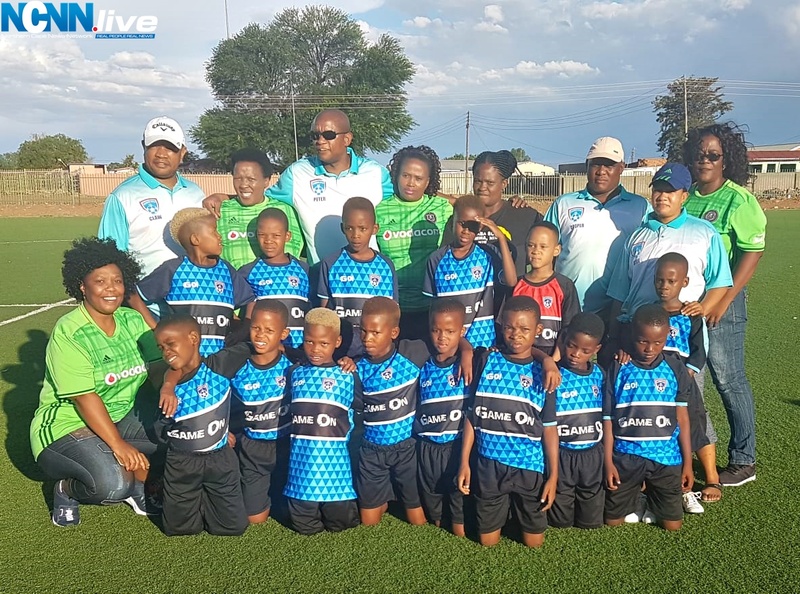 Youngsters from Galeshewe United FC welcomed 2019 in style and with much determination in the wake of the unveiling of new soccer kits and boots across the team’s three divisions on 2nd January at Galeshewe’s astro-turf. It is all thanks to a former local soccer player and resident in the person of Gopolang Gaseitsewe who is now Cape Town based. 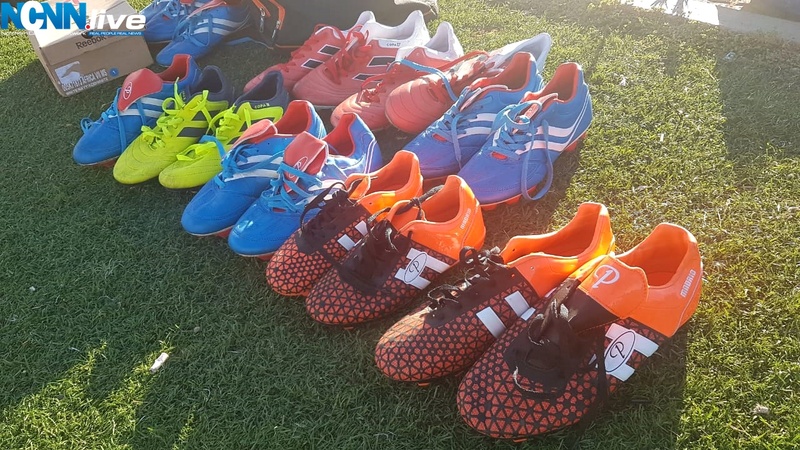 Apart from having lacked age appropriate gear for the under-12 and under-15 divisions, many of the team’s players took to the field without soccer boots. “There was footage send to me of the team in action and I was not impressed with their jerseys (being oversized). It touched me a lot. I decided to do something about it in that they from my background of upbringing. I bought them three sets of jerseys and 15 pairs of soccer boots. “I took me some time to raise the funds. The project started in April 2018 and ended in December 2018. I have two of my nephews playing in the team, Sechaba and Tebogo Gaseitsewe who are in the under-15 division of the team. I felt I would be failing my nephews and the co-players in not taking action,” asserted Gaseitsewe who is a globetrotter owing to his security planner tasks in the presidency. Added to Gaseitsewe’s benevolence of drawing from his overtime earnings are his efforts of working towards a goal that is set to bear a lifetime impression on the future stars. “As I have been speaking to the senior team, I told them it does not end here. 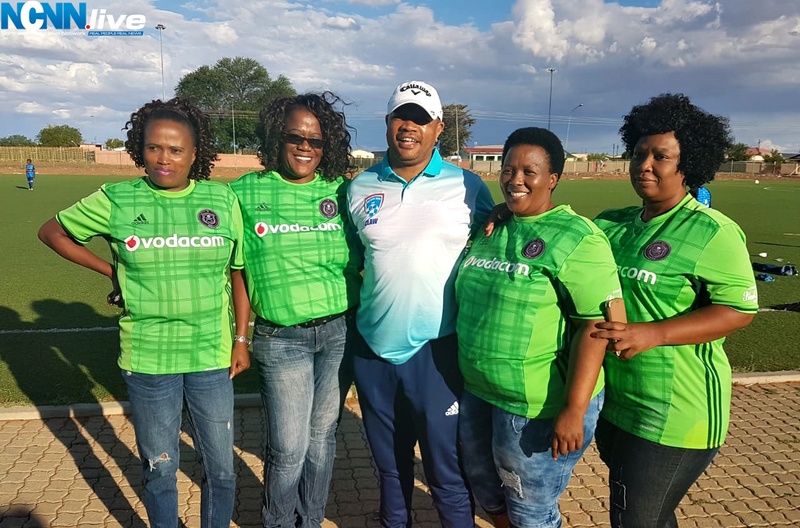 I would love them to take up a trip to Cape Town and visit the training grounds and home stadiums of Cape Town City and Ajax Cape Town. I have been speaking to some of the coaches of the two teams who will be at hand to give them pep talks and presentations. 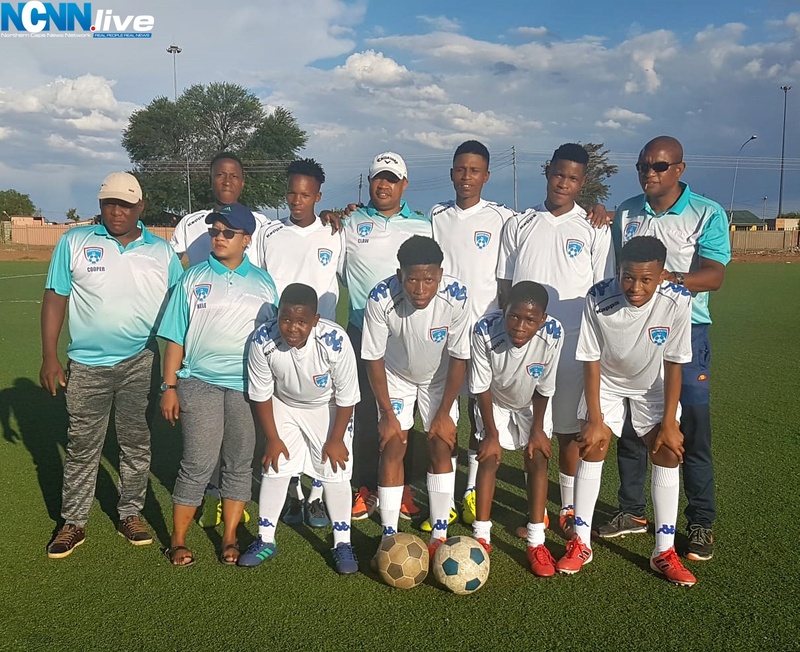 “It will be a trip for them to explore and maybe some of them might strike it lucky in being spotted by the scouts and secure contracts,” enthused Gaseitsewe whose siblings Peter and Kelebogile are also aiding the team administratively. 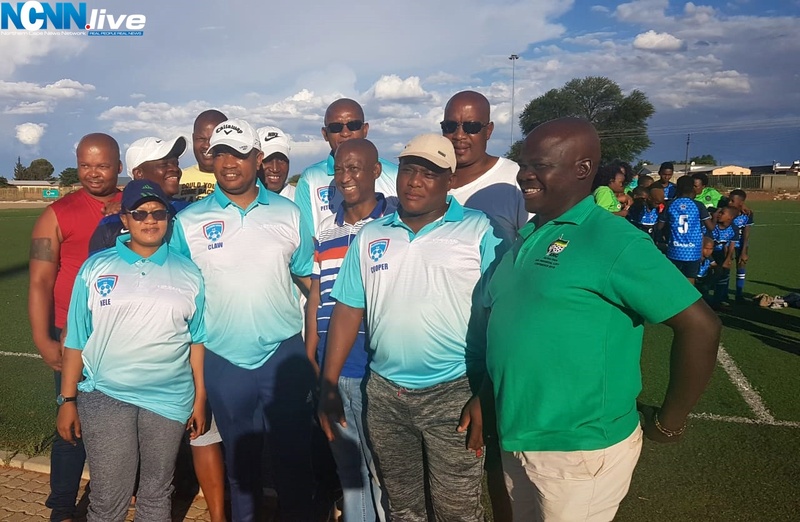 Ironically, Galeshewe United FC have in recent years clinched top honours at the Surprise Ralani Goodwill Games. 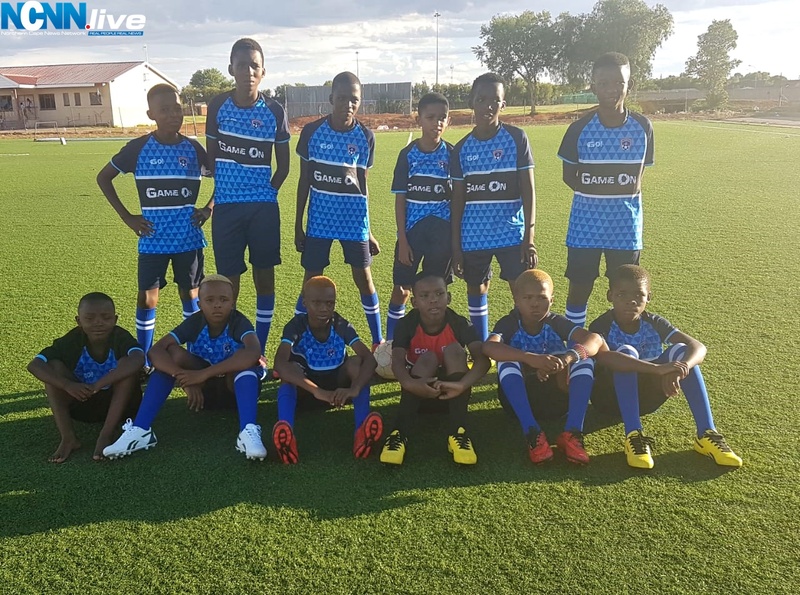 The Galeshewe born Ralani is into his first year of plying his trade on South African soil and for premier league outfit Cape Town City having performed with aplomb close to a decade in Denmark and Sweden’s top tiers. 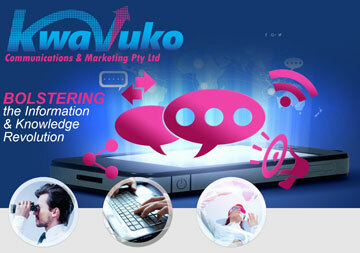 “We have struggled since our establishment in 2011. Our players have given their all in winning major tournaments like the Surprise Ralani Goodwill Games. 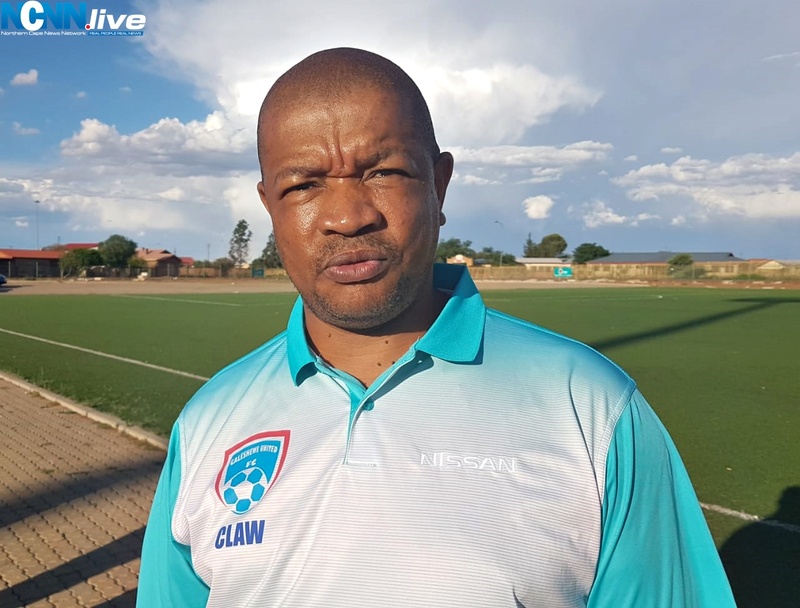 We might have lost players that got discouraged in that we had lacked in image but many others stayed on hence the sponsorship is a major boost,” said a joyful team coach Cooper Disetlhe.